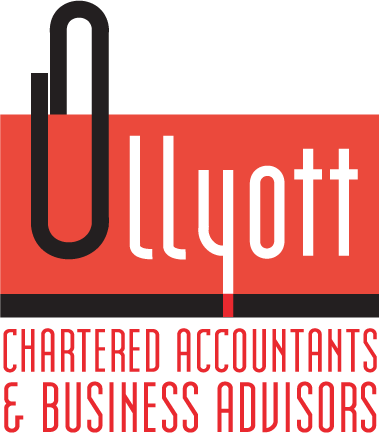 Our team includes fully qualified chartered and certified accountants and accountancy professionals with a wide range of skills, qualifications and specialist experience. With decades of experience and an excellent track record in supporting individuals and businesses across the region you can depend on us. We understand just how important your deadlines are and work flexibly, quickly and efficiently to your schedule. Our mission is to provide a quick turnaround on all client work. 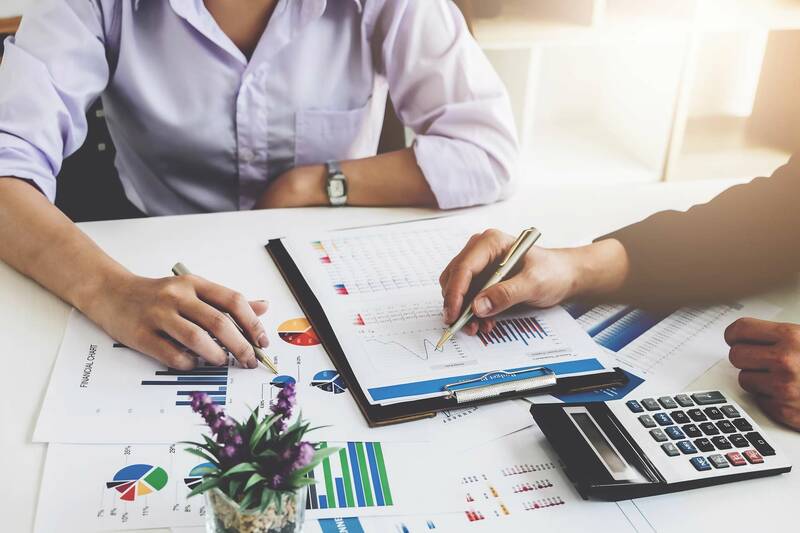 Transparent, competitive rates and upfront fixed-fee agreements on all work means that you benefit from predictable accountancy costs and real value for money – with no hidden fees or surprises. We won’t just look after the figures – we are here to protect you, advise you and ensure you make the right decisions. 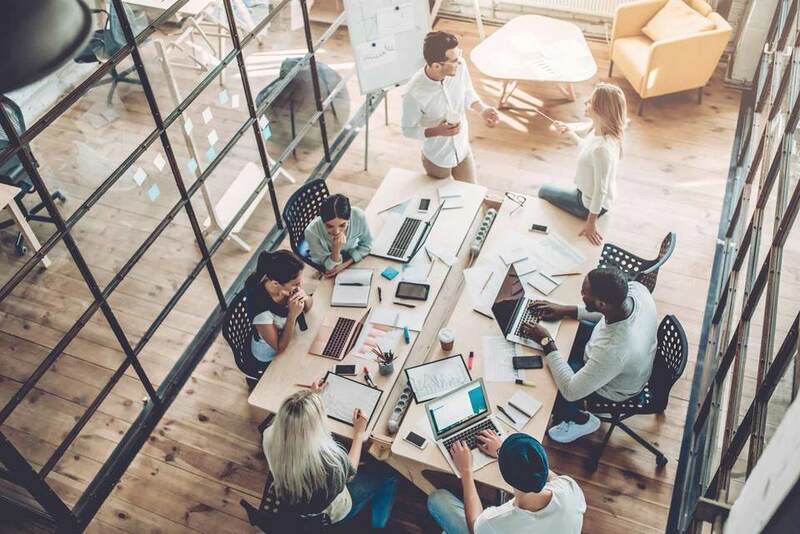 Providing honest advice, guidance and proactive support to every client, our aim is to be a valuable partner, and to help you stay compliant and achieve your goals. Accountancy comes with its own jargon. We avoid that, communicating with you in clear terms and plain English, so you always understand what’s happening, where you stand, and what you need to do when it comes to your accounts and taxation. 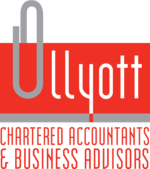 For more about the way we work, or to book a free, no obligation consultation with a member of our team, call 01377 272341, email info@ullyott.co.uk or visit us at our offices in Driffield today.